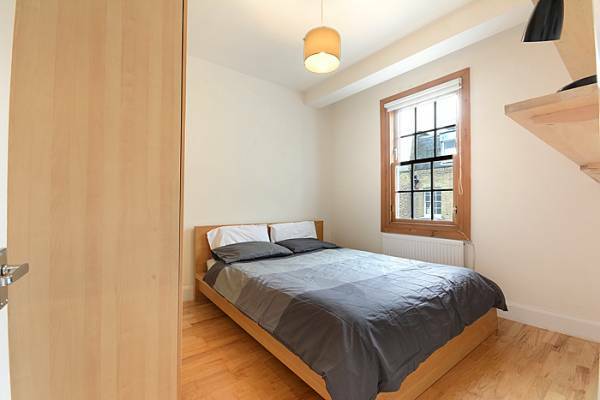 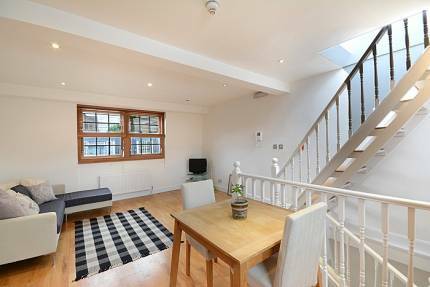 Located just South of Marylebone mainline and underground station and within close proximity of the surrounding amenities. 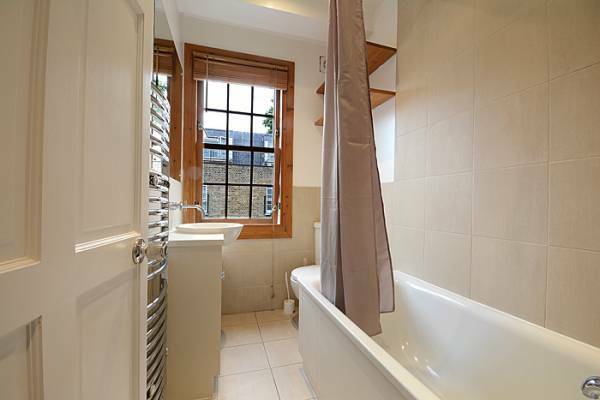 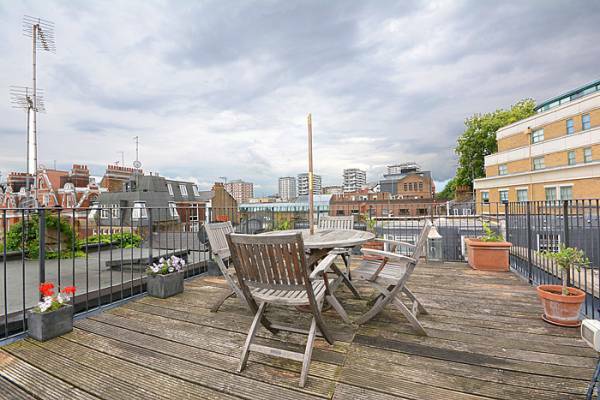 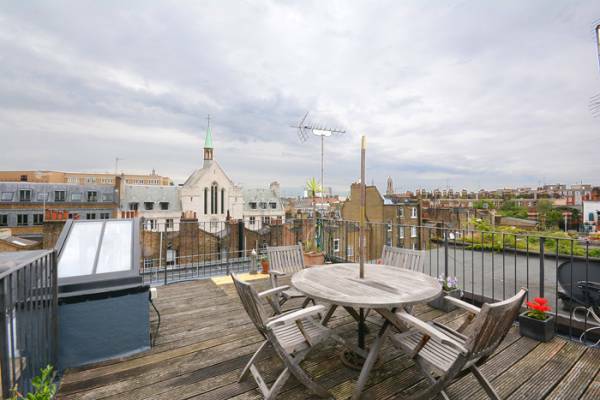 Stunning and stylish two double bedroom apartment on two floors with roof garden. 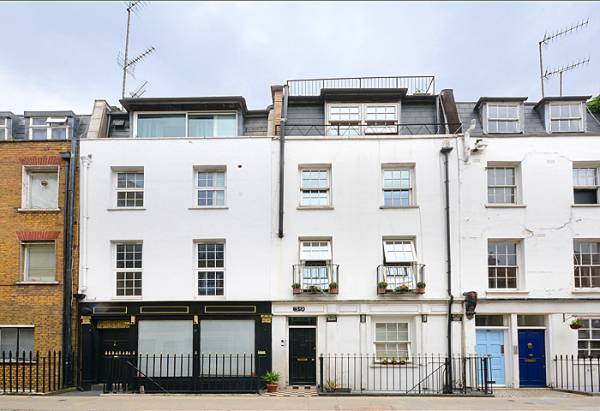 First to see will rent. 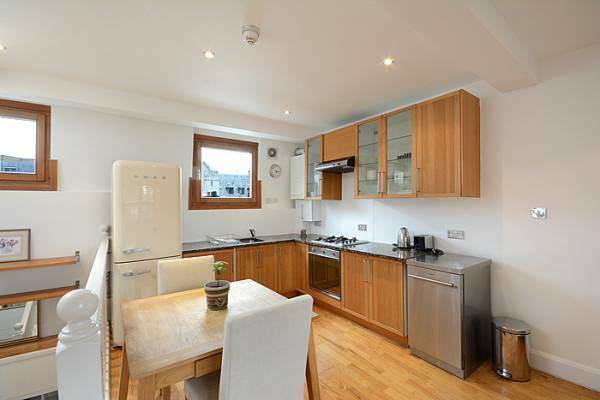 The accommodation comprises spacious sitting room leading to stylish open plan kitchen diner. 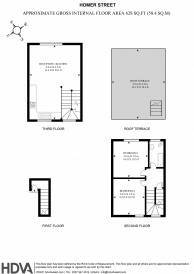 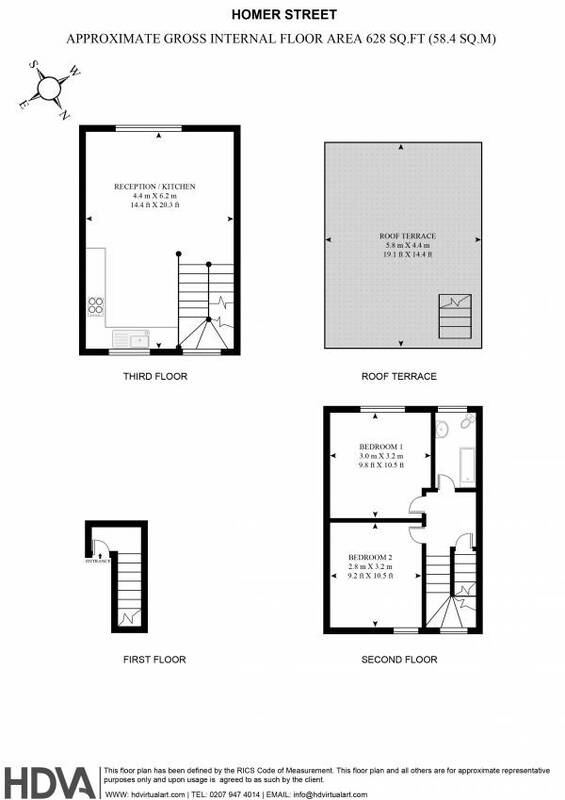 Two equal size double bedrooms, bathroom. 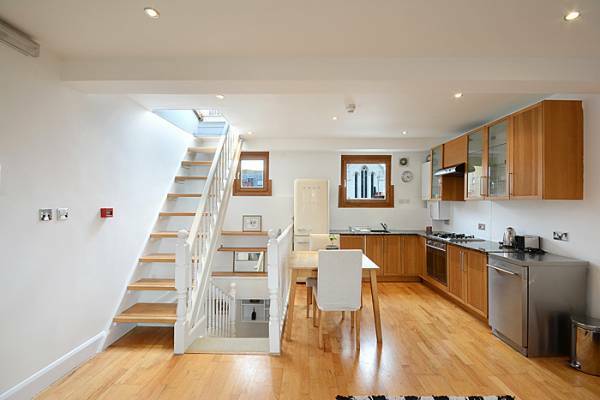 Stairs to private roof garden. 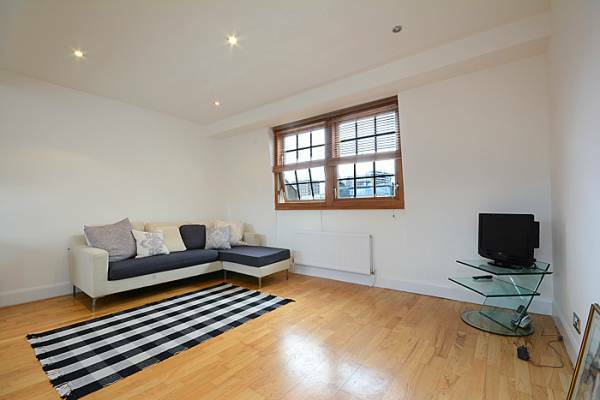 The flat is newly decorated with wood floors and is light bright and airy.